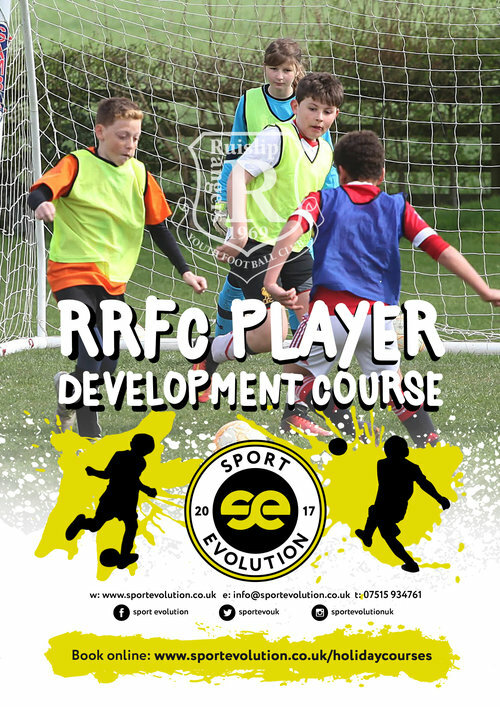 We are running a Player Development course in association with Sport Evolution during the May Half-Term Holidays. 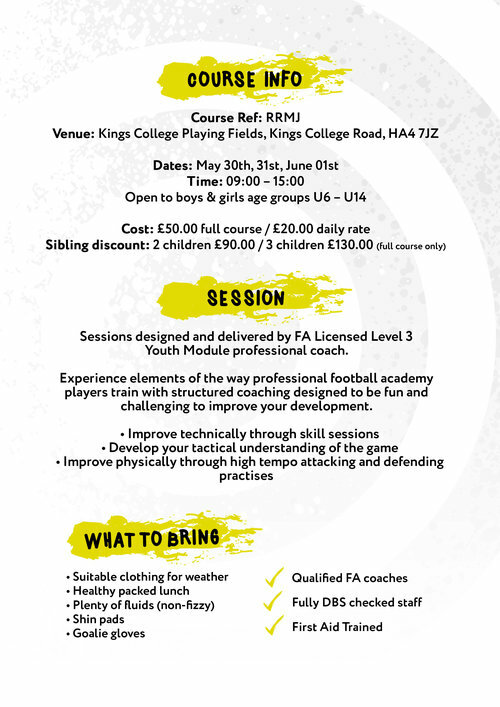 The sessions will be designed and delivered by Paul Batchelor who is an FA Licenced Level 3 Youth Module professional coach. Paul has successfully worked with 4 Ruislip Rangers teams over the last few years. Experience elements of the way professional football academy players train with structured coaching designed to be fun and challenging to improve player development.